Mini Mountain Campground offers a variety of facilities, including an in-ground swimming pool, volleyball, playgrounds, and much more. 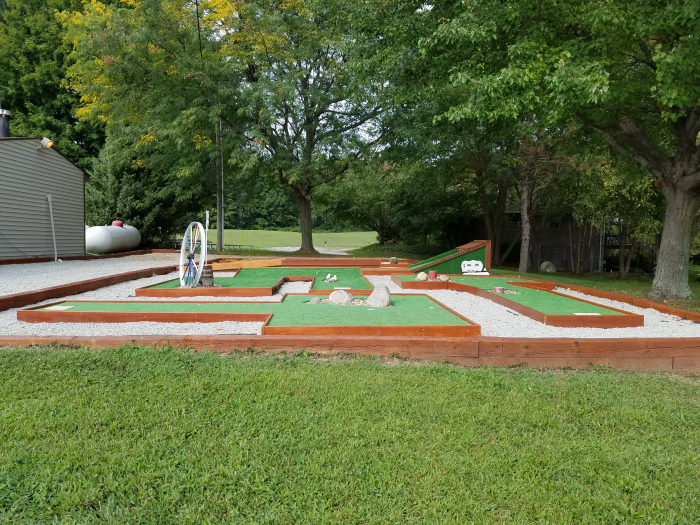 Our 90-acre property is conveniently located near many scenic attractions, including Lake Michigan, Notre Dame University, and Southern Michigan. Take a time-out for some refreshing fun in our in-ground heated swimming pool. Depths vary from 2′ to a 9′ deep end. Summer hours are from 11:00 AM to 6:00 PM. It is open for public from Monday through Friday for a fee. Campers are allowed only on the weekend. Note: NO lifeguard is provided. Please refer to our camp rules for more information. 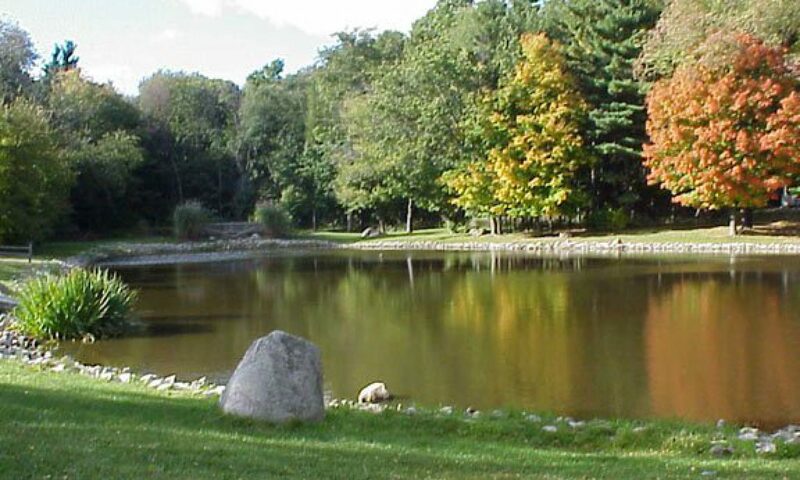 Our well-stocked fish pond features bass, catfish, bluegill, crappie, crawfish, and more. We also sell live bait and fishing supplies at our store. A fishing license is not required. We have miles of hiking and biking trails through the rolling hills of Northern Indiana. The Activity Center is located by the pool that allows everyone to get out of the sun and cool off. We use this area for kids crafts and games, movie nights, and for snacks. 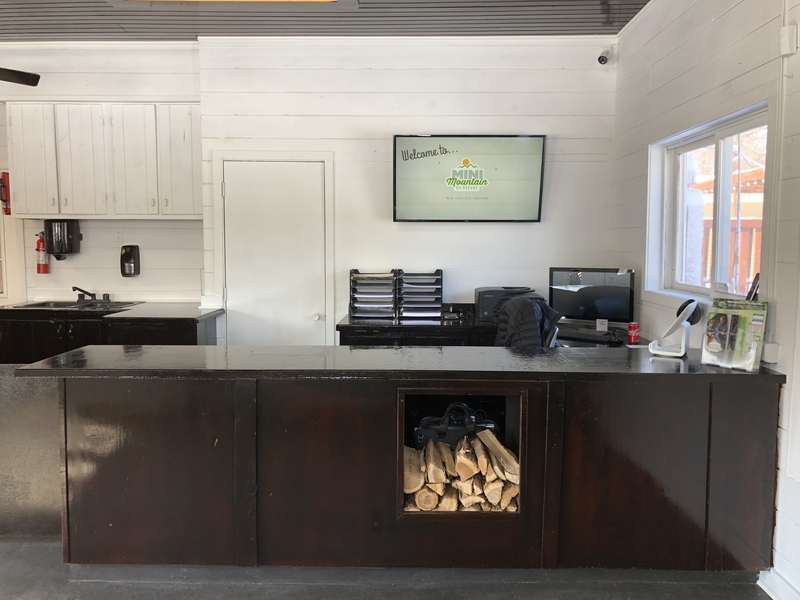 Our snack bar serves ice cream, soft pretzels, shaved ice, and more. 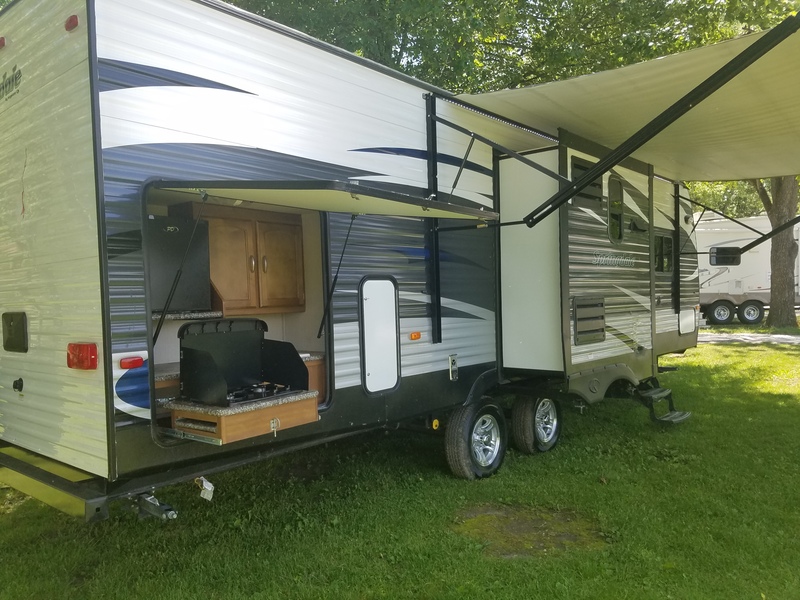 If you do not have your own camper or want to upgrade from a tent, we have a few different rental options. We can accommodate you in one of our 3 Camping Cottages that sleep between 4-6 people. If that does not sound like you, we have different types of RVs that you can choose from. Call us if you have any questions on the size of sites, or the availability. We are proud to announce that we have partnered with Same Day RV Repair at all locations. 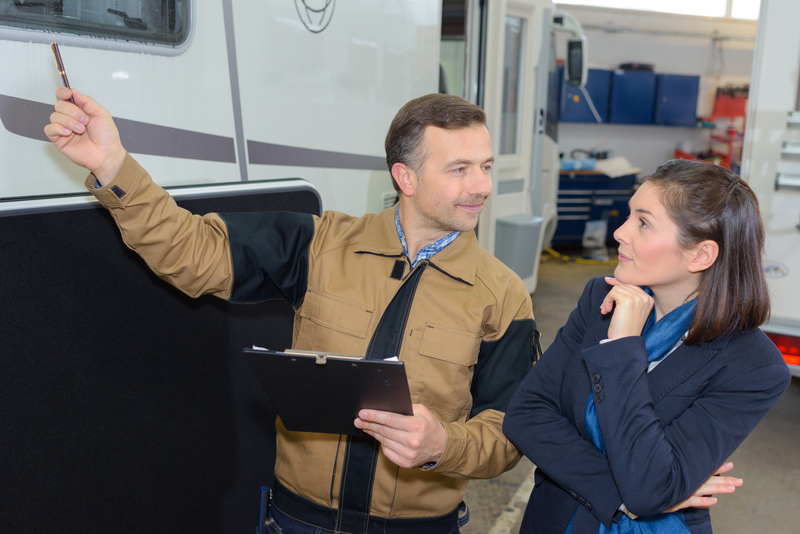 Same Day RV Repair has been in the RV Industry for over 50 years, they provide Professional RV Repair & Service. Never have to take your unit to the dealership again! Same Day offers Repairs, Service, and Preventative Maintenance Packages to make sure your trip does not have any issues. We have partners that provide different needs Campers & RVers need to be in the Lifestyle. All partners provide great services with the highest level of customer service. 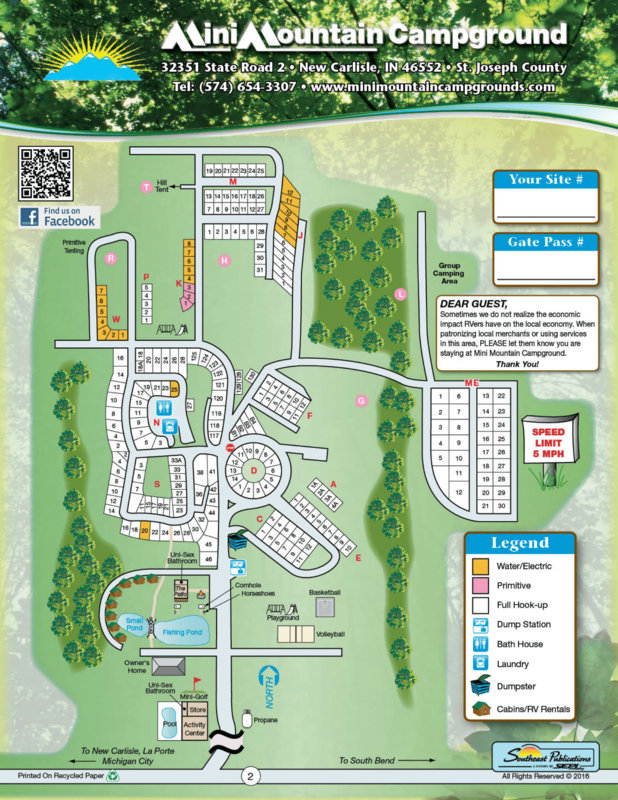 We have many RV Resorts/Parks/Campgrounds that we partner with to help you find the right place to spend next weekend. 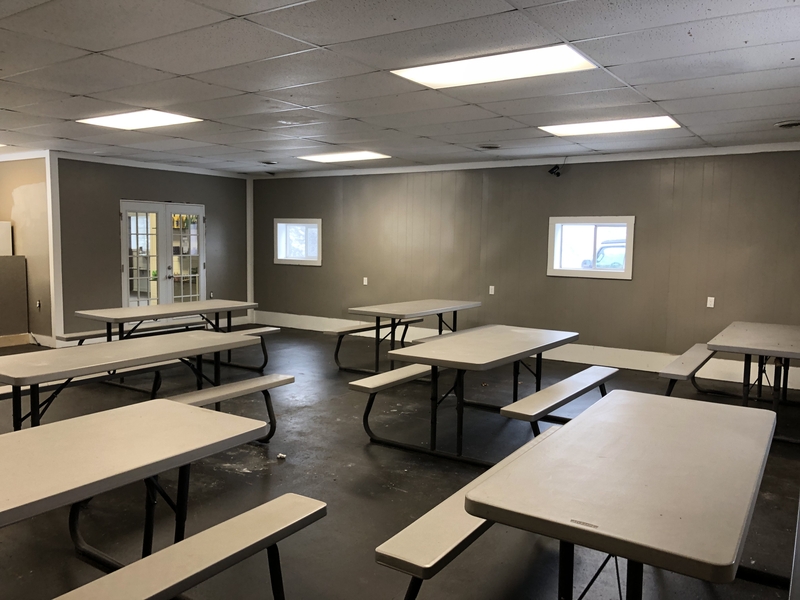 Whether you are interested in an RV or a cabin for the weekend, we have partners that can help you experience the lifestyle, or not miss a minute while yours is being repaired. We provide the RV Repair/Service in the network, keeping campers camping. We provide locations that will allow you to store your investment when you are not using it.